A toothache is blamed for contributing to a single vehicle crash early Friday morning which blocked Interstate 70. According to the Kansas Highway Patrol, 50-year-old David Ngatia was driving a Freightliner semi, headed west on the interstate. He was distracted by a toothache, and he rested his chin on his hand. Ngatia drifted off the road onto the north shoulder, over-corrected, crossed lanes 3 and 2, saw he was going to strike the wall, and over-corrected again. The semi overturned, facing northwest on its side, blocking all westbound lanes. Ngatia was not seriously injured in the crash. 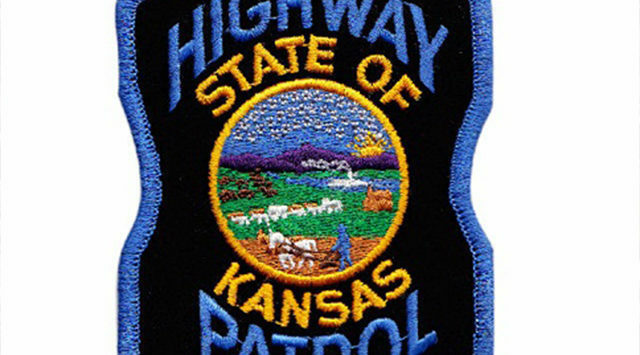 The crash happened just after midnight Friday, on Interstate 70 on the Kansas Turnpike in Shawnee County.